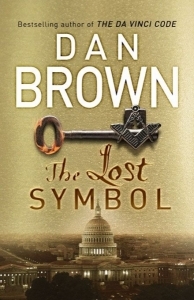 The long-awaited new Dan Brown novel, The Lost Symbol, that is expected to be the biggest international bestseller of 2009, is already available all over the world. Order it now 25% off! 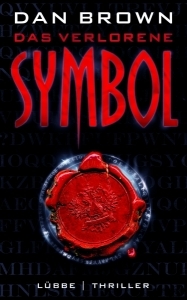 The german edition, 'Das verlorene Symbol' will be out soon as well. Pre-order it now 25% off!